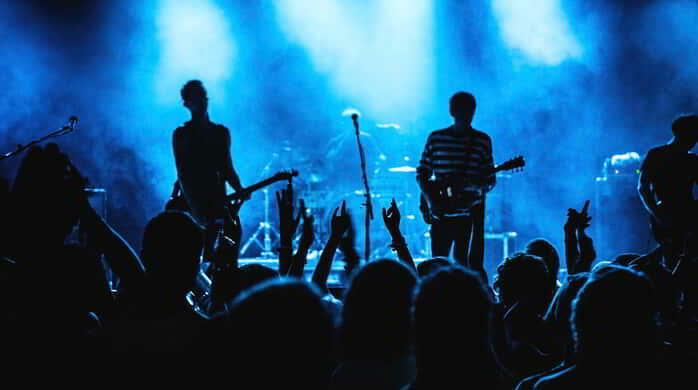 May through September, the Beach Concert Series features the biggest names in music on a one-of-a-kind stage over the water and under the stars. MGM Resorts International brings live outdoor musical festivals to the Las Vegas strip at two different venues: Las Vegas Village and Las Vegas Festival Grounds. Global superstars have decided to take up residencies at Park Theater at Park MGM Las Vegas and we couldn’t be more excited to share the great news. But first, let’s talk about this amazing theater. 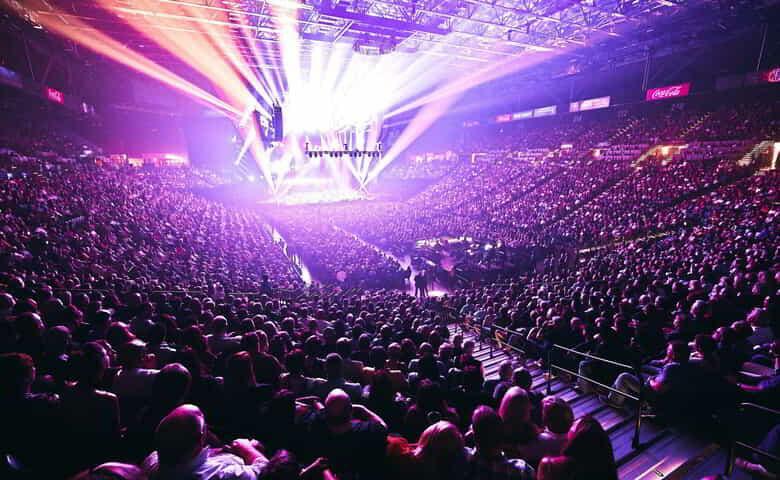 Check out the venue that made MGM Grand the undisputed Entertainment Authority. 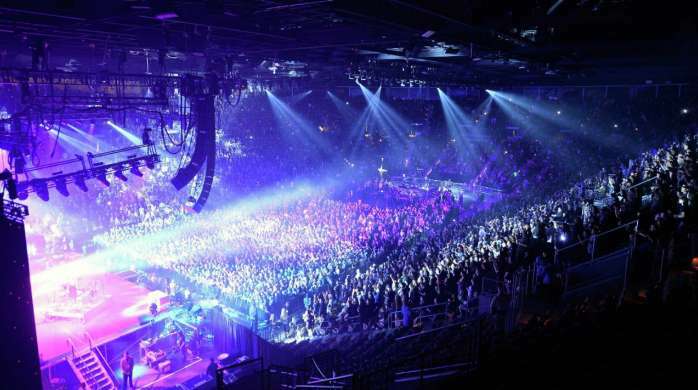 MGM Grand Garden Arena is the place to see your favorite artists, sports, and events to enjoy Vegas the right way. 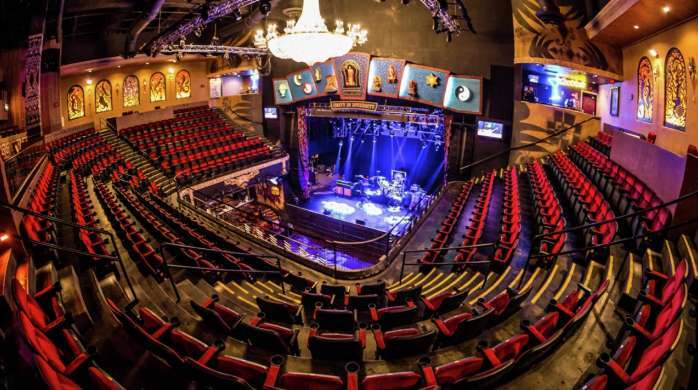 Don't miss the exciting concerts going on at House of Blues Las Vegas at Mandalay Bay Resort and Casino. 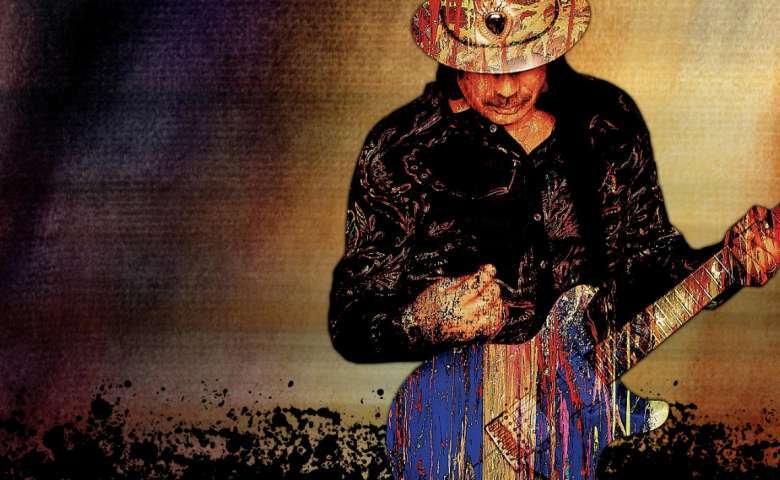 Celebrate more than 25 Years of live music in Las Vegas on your next vacation. 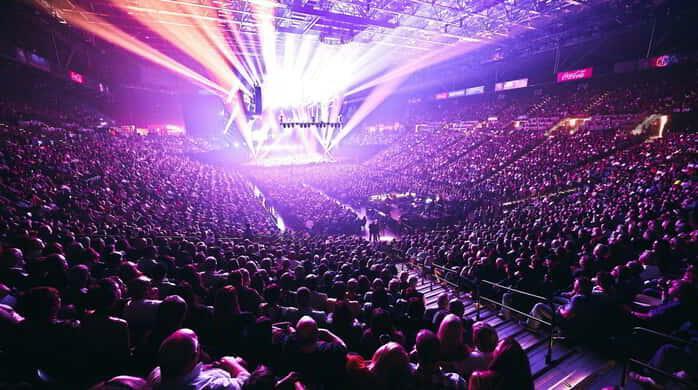 T-Mobile Arena is one of the leading, eco-friendly live entertainment venues in Las Vegas and maintains a U.S. Green Building Council LEED Gold Certification.